exactly what my brother will love!!! 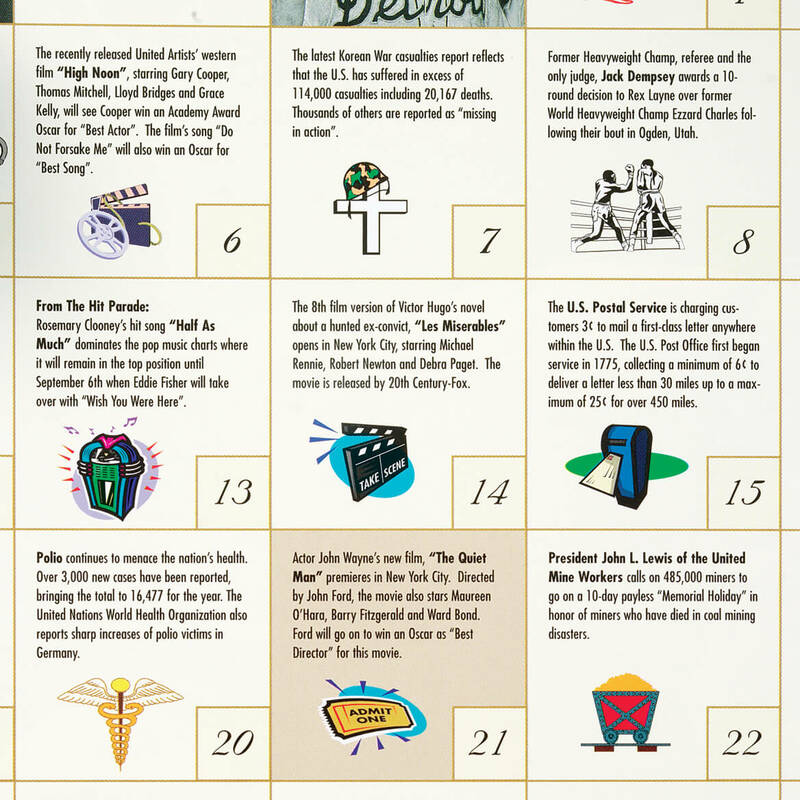 I bought that calendar because that was the year I was born, plan to purchase other years in the near future. This is a Christmas gift for my husband. Although I have not opened it (it is sealed in plastic), I am sure all the facts from his birth year will interest him. No more comments. You said it all. 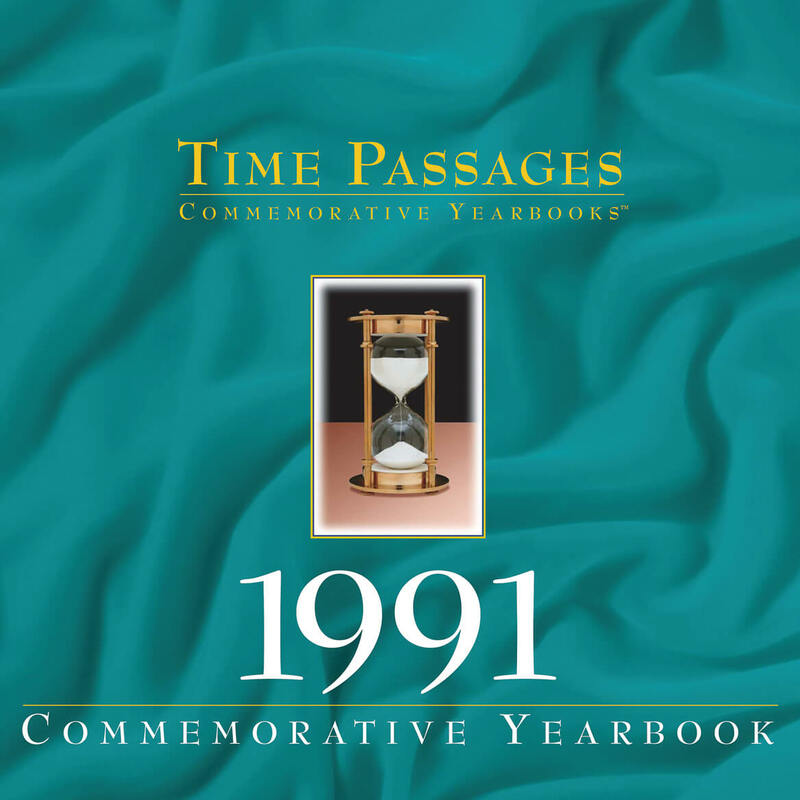 I ordered several of these Passage Yearbooks to give to relatives and friends for their birthday and each recipient was delighted. I highly recommend for young or old. To the young, it gives them a sense of being; To the old, it revives memories of the past. This was a Christmas gift and the person just loved it. He is someone who is "well to do" so I needed something that he would not normally get for himself. These are a Christmas for my husband & sons so hope they will like them. They appear to be nicely done with good information for years of their births. The only con, they are bit calendar size, I think they could be smaller. Love the product BUT the wrapping on it was ripped when it arrived and It was too late to send it back as it was for a gift! 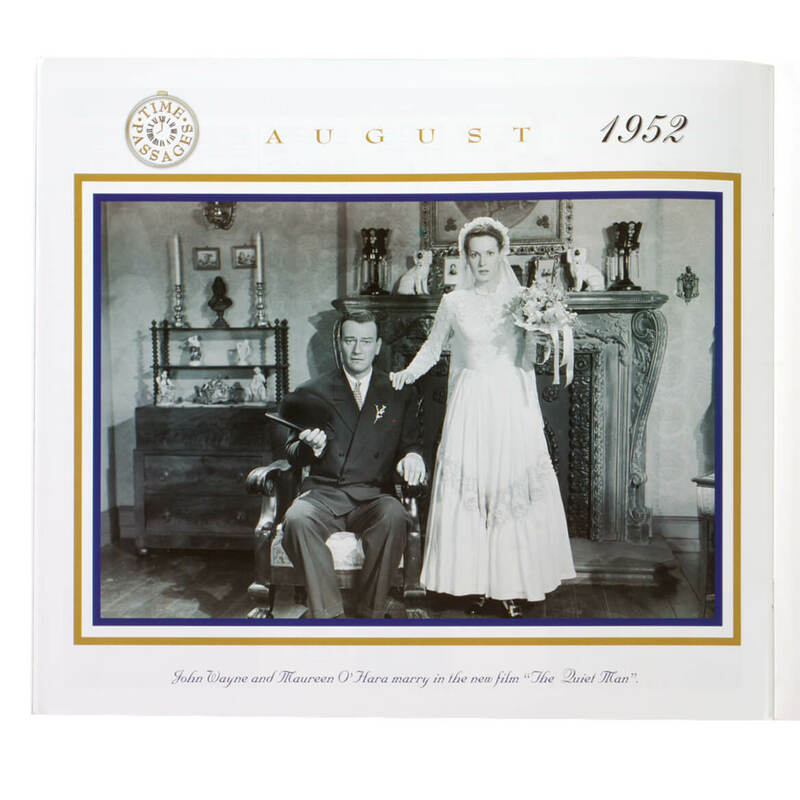 Bought this for my parent's 50th anniversary, they have had great fun looking back and "remembering when". It was a lot of fun for the whole family, has a lot of information and fun facts. This calendar was disappointing. Although it had interesting information, the "print was so small," it was very difficult to read. For my son's 19th birthday. I have ordered six others of this item - always satisfied with it. I love nostalgia. I purchased one for my husband & one for myself. Also one each for 2 out of three of our grandchildren. Unfortunately, there was not one available for 2002 for our third grandchild. Hopefully there will be one soon. Thought this would be interesting. Last year I gave this to my brother, but we thought our mother would get more out of this then us. My son loves these books and has nearly every year in the collection...puts a big smile on his face! Birthday remembrance for my son. For a friend for his 70th birthday. I think these are neat. This was for a special wedding anniversary in our family. I didn't buy this item. Thought this would be entertaining for a friend's birthday! Ive been looking for one of these for a long time.A lot of things you don't remember because you were a child. I chose this item for two upcoming birthdays in my family - one a 40th, another a 70th. I thought it would be a great keepsake. I have ordered from Miles Kimball many times and have always been very pleased. My brother was born in 1952 and thought he'd enjoy seeing what was going on in the year he was born! 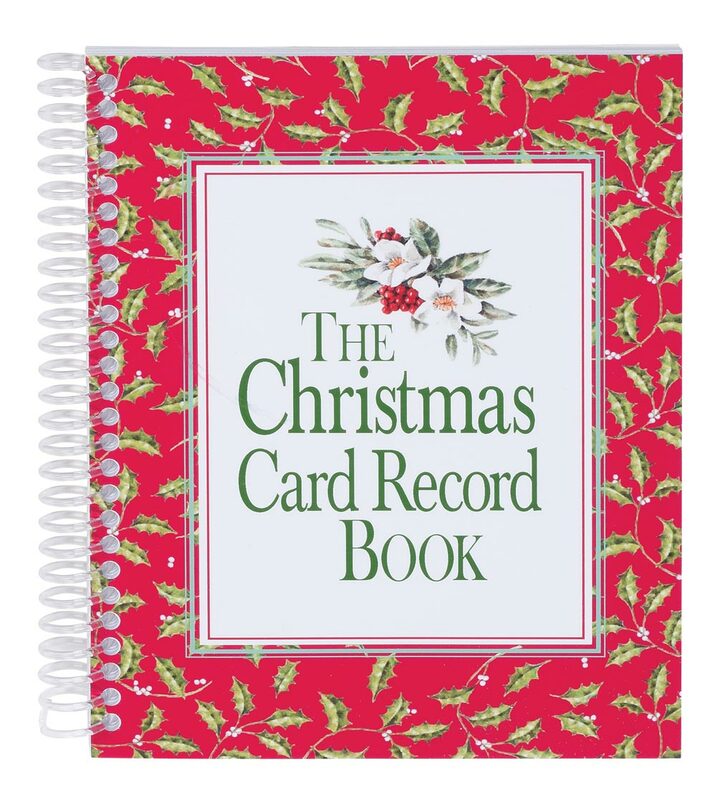 I have one of these for my birth year and so does my husband. Have ordered before. Good quality. i bought three different years - why are they all different?? 1946 opens from the side, 1953 opens from the top and 1983 is larger than the other two years. BEST ANSWER: Thank you for your question. We apologize for the confusion. We researched the issue with the manufacturer and they stated that the years are made differently with unique styles and designs. We hope this information will be of help to you. Do you have 1927 year book? BEST ANSWER: Thank you for your question. We do not carry the 1927. The earliest we have is 1940. We hope this information will be of help to you. Does this give prices of common items like milk, gasoline etc for the years selected? 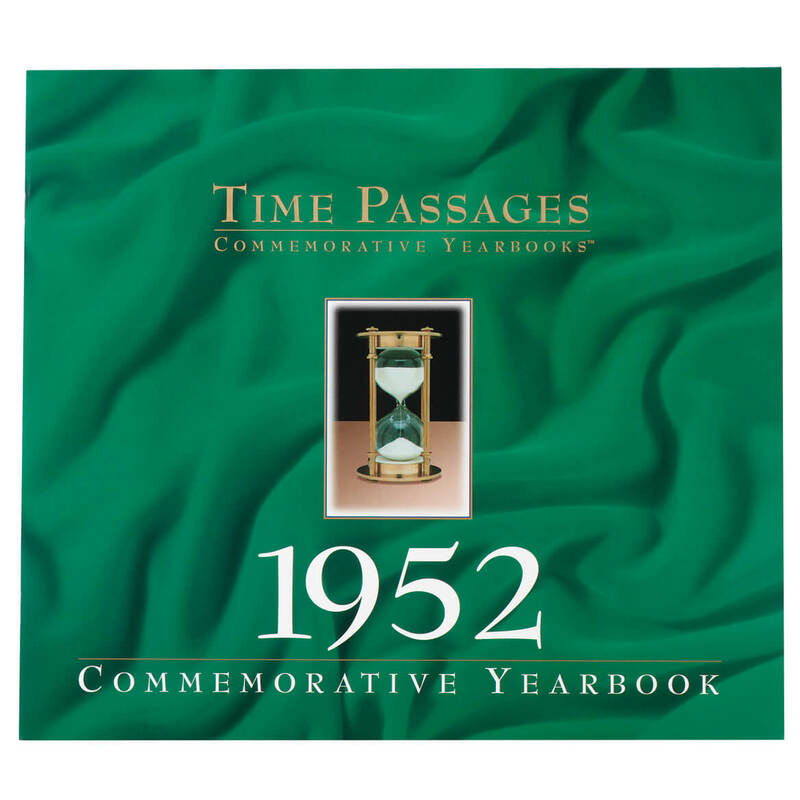 Is 1935 Time Passages Yearbook still available? BEST ANSWER: Thank you for your question. The drop[ down box will show the years available. If it is not listed, unfortunately we do not have it. We hope this information will be of help to you. BEST ANSWER: Thank you for your question. The Yearbook has 28 pages. We hope this information will be of help to you.